Envestry is a cloud based technology platform that allows sophisticated investors to connect to high-growth businesses. It currently has over 5,000 registered investors and has raised over £98m in funds for some of the UK’s most dynamic businesses. 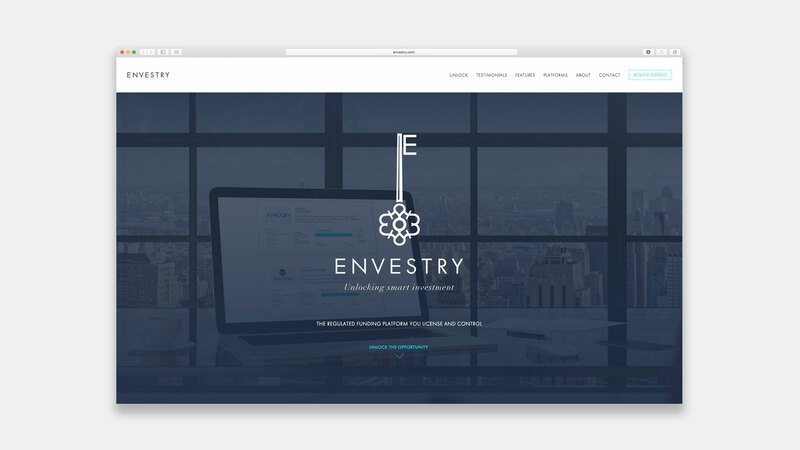 Envestors, the parent of Envestry, approached The Allotment, to develop a new name, identity and brand proposition for their platform technology. The Envestors team wanted the offer to be more clearly positioned as an enabling technology for high growth businesses and networks of sophisticated investors. Using our own team and an expert in naming we developed a long list of potential names for the new tech platform. An important consideration was that the name needed to feel established and authoritative. After deciding on a short-list and conducting legal checks, the name Envestry was felt to represent this ideal. It had an evocative feel of a place or destination that investors would want to discover more about. 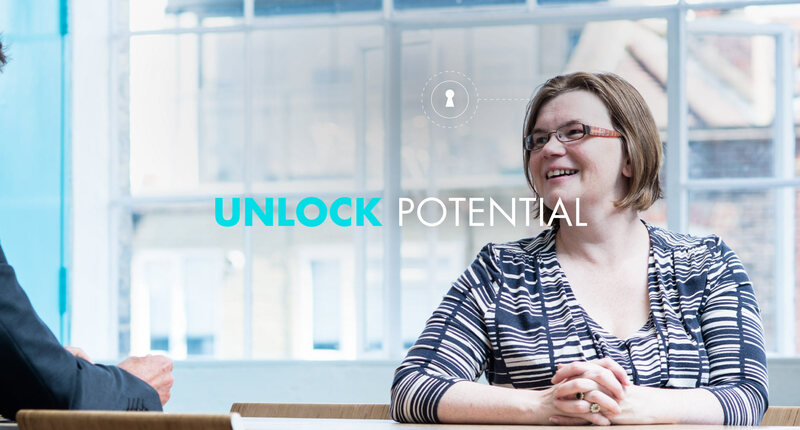 As a destination and a simple and easy to use enabling technology it seemed natural that the brand proposition and identity was developed based on the idea of ‘UNLOCKING OPPORTUNITY’. The key symbolises this point in an authentic yet contemporary way and cleverly incorporates a series of ‘£’ icons in the graphic. The Allotment also developed the design concept for the Envestry website. New businesses, particularly in the tech sector, sometimes feel a little shallow and tend to focus on product features rather than purpose. For Envestry, The Allotment developed a brand that had a positive sense of direction. A brand that will have the legs to grow in the future.